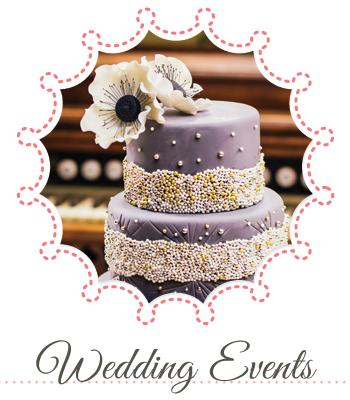 At Elysia Root Cakes, we enjoy what we do: designing and creating specialty cakes for weddings, bridal showers, birthdays, anniversaries, bar/bat mitzvahs, baby showers, baptisms and more. These galleries showcase just a few of our favorite designs that we have been honored to create for our clients. Be sure to check out our blog for some of our recent projects, as well as our facebook and pinterest boards! 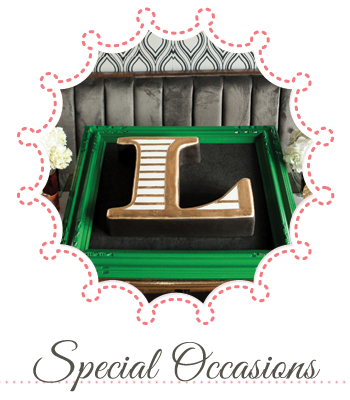 From the engagement party to the bridal shower, the wedding to the anniversary party, we are proud to work with many Chicago couples. From sophisticated to fun, glitz to glam, we are inspired by each and every couple that we work with. Life’s special moments are a time for celebration. Whether it’s a birthday or a new job, a new baby or a homecoming, there is always room for dessert. 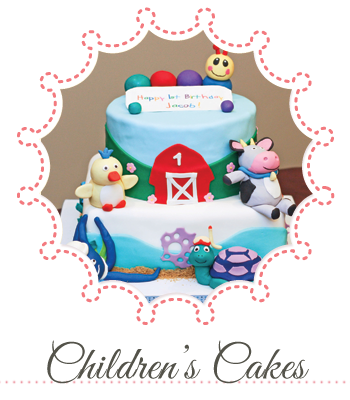 Special Occasion cakes are brimming with personality and fun. What can we say? Kids love cake! Elysia and her team have superhero powers to create the perfect memory for your child. Family and friends will be talking about this creative creation for years to come.